Widespread technology issues with the state's new pot-tracking system have kept marijuana growers and sellers scrambling since last week, and store managers say they're beginning to worry about increasingly sparse shelves. Widespread technology issues with the state’s new pot-tracking system have kept marijuana growers and sellers scrambling since last week, and store managers say they’re beginning to worry about increasingly sparse shelves. Washington state requires marijuana products to be tracked from seed-to-sale, or from when its planted to when it’s sold to a pot user, through what it calls a traceability system. Last Thursday, the state switched to a new contractor, MJ Freeway, to provide a new software and data hub for traceability. 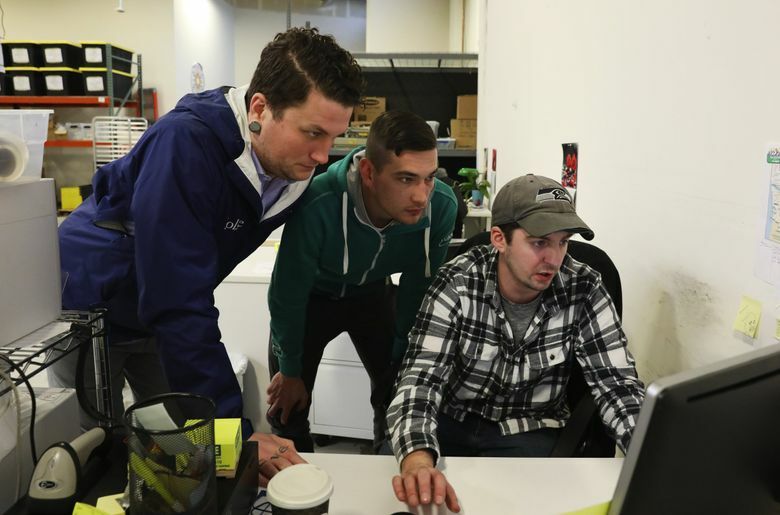 The transition to Leaf Data Systems has been anything but smooth, frustrated pot growers and sellers say. “Right now, it sort of seems like the whole industry is a wreck statewide,” said Steve Lee, who owns two marijuana stores with his wife and is also a city councilman in Kennewick. The traceability system serves as something of a hub for pot transactions. It allows state regulators to watch the entire industry and flag the suspicious movements of plants or products. Every plant grown is supposed to be recorded in the system, documented when processed into an edible product or packaged and then recorded when sold to customers. Wholesale transactions between growers and retailers are also noted, along with shipping information. The state was supposed to switch to a new data system last November, but that was delayed after the company initially selected for contract negotation by the state Liquor and Cannabis Board (LCB) withdrew from consideration. “They [MJ Freeway] only had between July and October 31 to put together their system. It wasn’t ready,” said Brian Smith, a spokesman for the LCB. For the last three months, the state has been using a contingency system in which pot businesses submitted spreadsheet files with their traceability data. Now, pot proprietors report myriad, different issues with the newly launched seed-to-sale system. Some have struggled to get logged in at all. Some growers say the system has been scrambling shipping orders, and sometimes automatically changing which store is supposed to receive the marijuana. 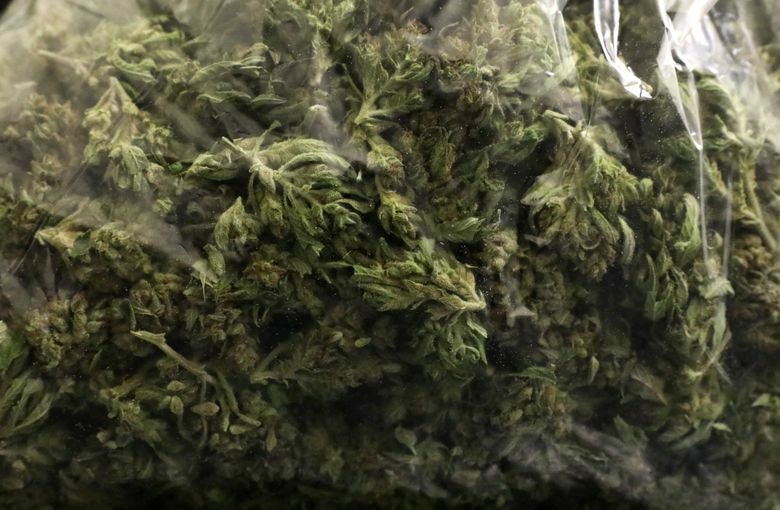 Some store managers, meanwhile, say they have not been able to receive shipping manifests, and don’t feel comfortable buying wholesale pot without that required documentation. Some reported that the disruption halted business altogether since the first of the month; others reported that it slowed business down or made simple tasks cumbersome. “By and large, we just can’t get product right now. We’re basically selling off our back stock,” said Jason McKee, the General Manager of Ganja Goddess, a pot shop in Seattle’s SoDo neighborhood. He said shelves are beginning to look more sparse, and if the technology issues don’t allow a fully-functioning wholesale market soon, some stores could face shortages. 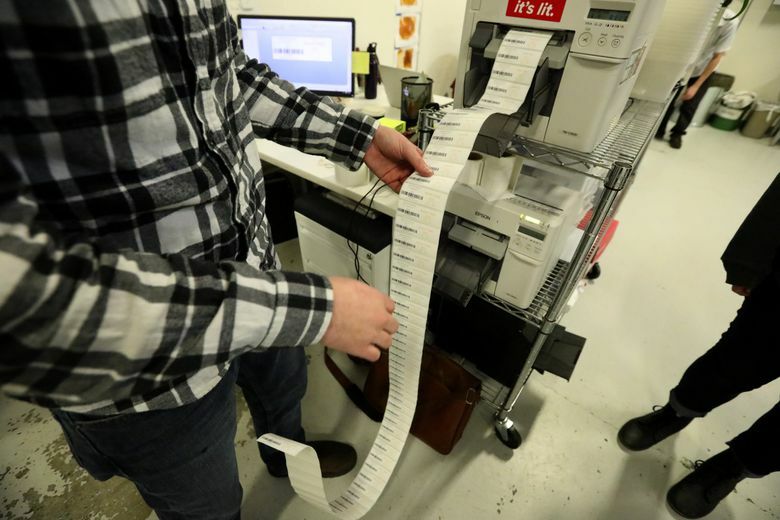 Alex Cooley, the vice president of Solstice, a marijuana grow, said his company was having to re-label each plant with a new barcode because of technical issues. Officials with the state and MJ Freeway said that widespread bugs in the system have been fixed. 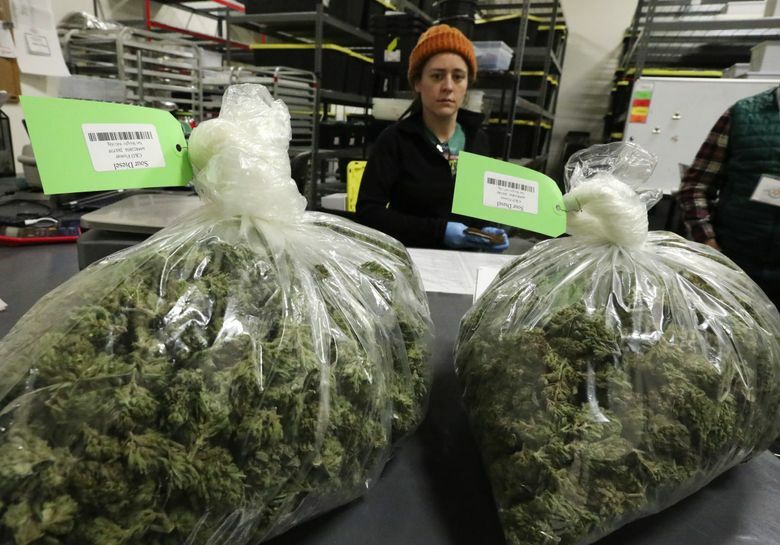 She said other problems stem from integration issues with third-party companies whose software connects with the Leaf Data System and is used by marijuana companies for internal tracking and bookkeeping. She said it was a priority to get that third-party software integrated. Marijuana business owners have flooded both the Liquor and Cannabis Board and MJ Freeway with calls, trying to troubleshoot issues. Lee, the city councilman, said he spent six hours on hold last Thursday with the LCB trying to sort out a problem with his software credentials. He was told he needed to get in touch with MJ Freeway. On Friday, he waited on his phone for four hours until it died, he said. He waited all day Monday on the line, and tried to use the company’s call back system, but couldn’t reach anyone. Finally, on Tuesday morning, Lee said he got helped and could access the data system. Horton acknowledged it could take hours to reach someone at MJ Freeway, but said the company had called “all hands on deck” to answer questions. Meanwhile, the rumor mill among pot proprietors fueled a feeling of chaos within the industry. Joby Sewell, who owns Seattle BubbleWorks, a pot processing company, said smaller companies could face cash flow issues because of the disrupted market. Sewell said his company typically sells $10-20,000 of product each week, but hasn’t been able to fulfill a shipment yet. “I’m hoping I can get some deliveries out by Friday, but there’s no guarantee,” Sewell said.